In today’s rapidly changing competitive global marketplace the opportunities and challenges are greater than ever before. Business leaders with ‘an adaptive mindset’ are able to create organisations that thrive into the future. Those with a ‘survival mindset’, are likely to be swamped by market fluctuations and the rapid rise of new competition. Investing in leadership to develop an adaptive mindset will result in improved collective effectiveness in the face of complexity and change. Corporate Alchemy’s proven approach revolves around 5 robust research sources that outline a simple and repeatable process for organisations that demand high performance from their leaders. Our approach addresses the derailers, over used strengths and the change resistance that exists with the individual and collective Reactive Mind that causes 85% of organisational change efforts to fail to meet their time and budget goals. Our experience shows that working with the reactive defensive elements releases an enormous amount of positivity and productivity. The Leadership Circle (www.leadershipcircle.com) provide Leadership 360 instruments and have completed Leadership Effectiveness Research on approximately 70,000 leaders and nearly 900,000 evaluators. 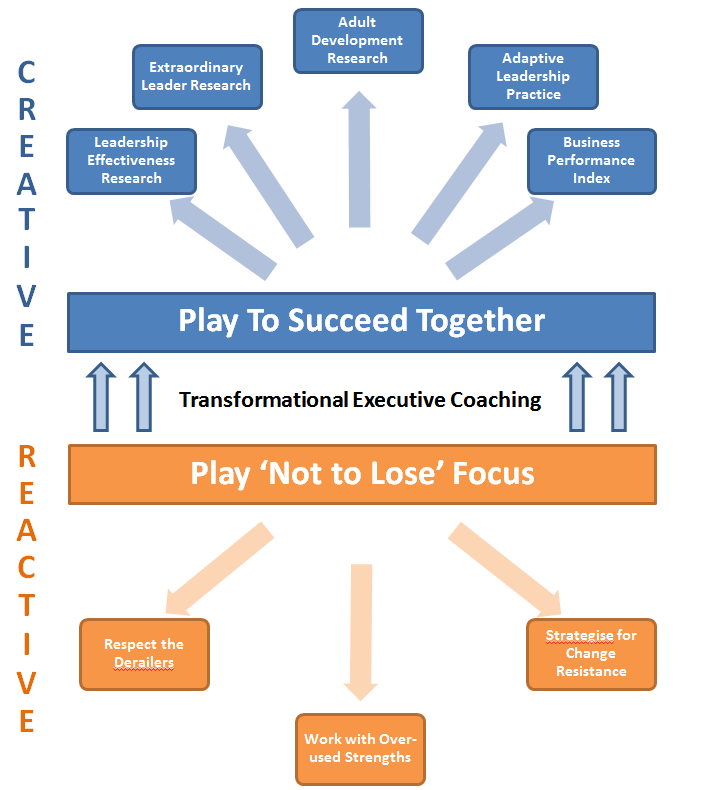 Their data shows there are two operating orientations for leadership, Reactive and Creative. Reactive Leadership requires no awareness because the leader simply runs on their autopilot mind and they tend achieve average to medium results and struggle to maintain the status quo. The Creative Leadership orientation is a whole other story where business impact becomes the good news. Creative Leadership requires awareness, diligence and a conscious strategic practice and has been shown to achieve breakthrough outcomes, improved results, strategic solutions to challenging situations and to develop high performance cultures capable of extraordinary growth and success. 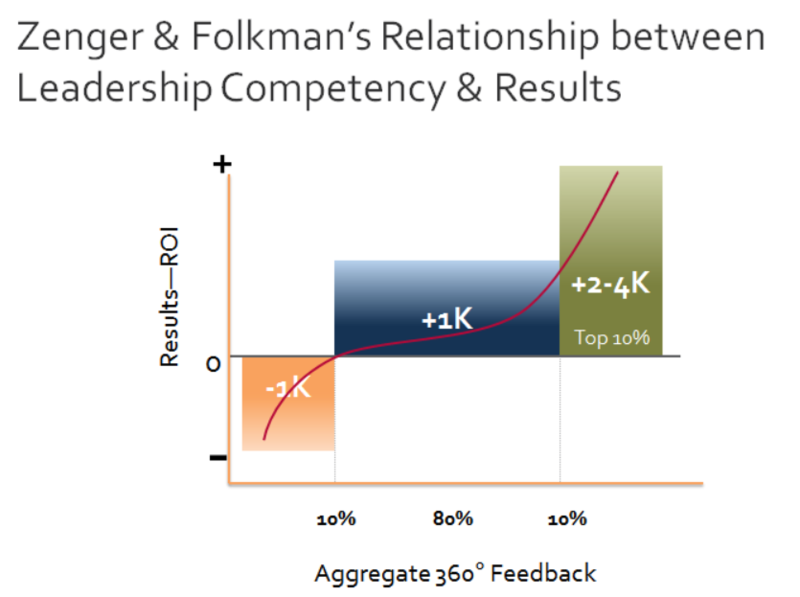 Zenger Folkman’s research began with looking at survey responses from over 200,000 raters of more than 20,000 leaders. Each of the data sets represent different customized 360 surveys from a wide variety of organizations across dozens of sectors with nearly 2,000 behavioral descriptions or survey items. 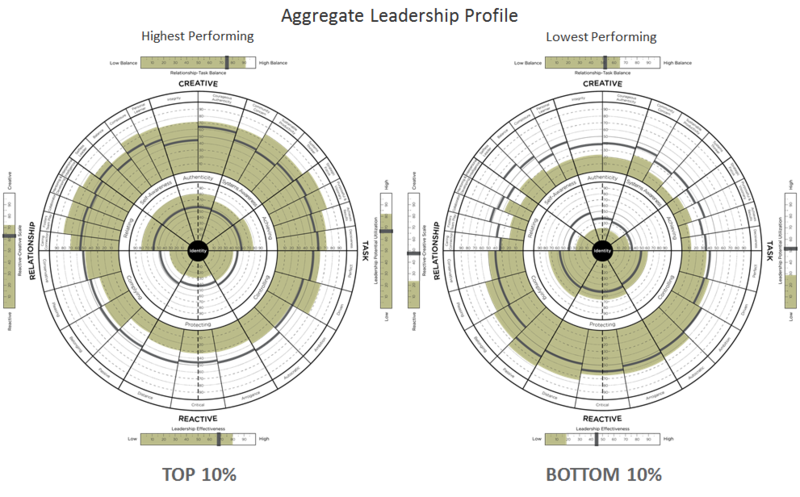 They searched for the competencies that sharply delineated the top 10 percent from the bottom 10 percent of leaders by their performance outcomes. Highly effective leaders have a dramatic impact on morale, teamwork, engagement, innovation, customer satisfaction, quality, productivity, safety, sales, and profits. The top 10% outperform the norm group 2 to 4 times. You don’t have to be great in all areas. 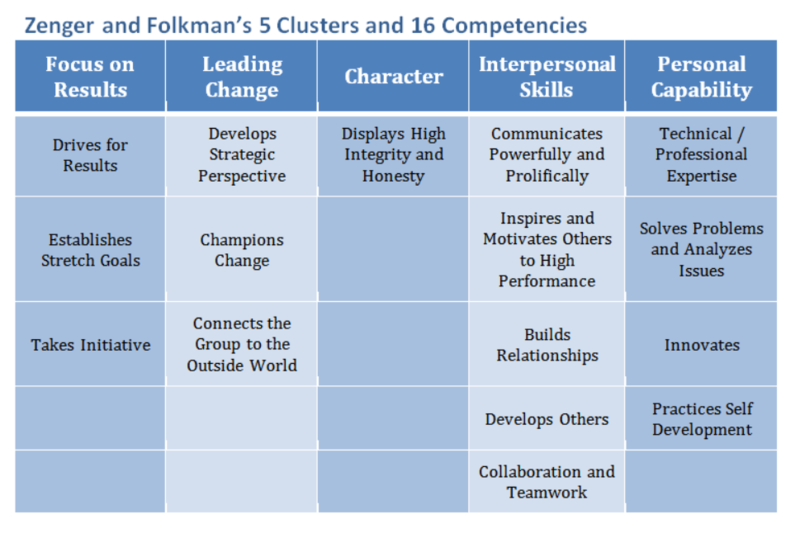 Zenger and Folkman’s research found the highest performing leaders are strong in three or four areas; however, these need to be spread out and not all clumped in one area. They also found a list of fatal flaws and derailers for leaders to watch out for. Overall, their exhaustive research has now proven the difference between good leaders and great leaders. Bob Anderson and the Leadership Circle team undertook Business Performance Research on 486 leaders to determine the actual impact their leadership was having on the businesses they lead. Harvard’s Kegan and Lahey’s 30 years of research on the development of the adult mind has proven that adults can develop new ways of thinking about the way they experience and interact with their world. The implication is that the Reactive Minded leaders can change and become more effective at leading their business towards improved performance. Their extensive work also outlines a simple and potent pathway for us to understand and develop beyond our current level of consciousness. Leadership imperative: All leaders need to operate above the level of consciousness with which those they lead are operating at or the leader’s vision and goals will be swamped by the collective reactive mind of the group. Therefore, your leaders need to be at level 4 or level 5 to lead the team / organisation which the research shows will be at level 3.75% of the opulation have an autopilot operating mind at level 3. Real change is possible. It is the leader’s job to challenge and grow their own thinking and behavior so they can effectively and strategically ensure they achieve profitable business results every time. Heifitz, Linsky and Grashow – Adaptive Leadership, Harvard Kennedy School for Government. When change requires you to challenge people’s familiar reality, it can be difficult, dangerous work. Whatever the context, whether in the private or the public sector, many will feel threatened as you push though major changes. But as a leader, you need to find a way to make it work. Ron Heifetz first defined this problem with his distinctive theory of adaptive leadership in Leadership Without Easy Answers. In a second book, “Leadership on the Line”, Heifetz and coauthor arty Linsky highlighted the individual and organizational dangers of leading through deep change in business, politics, and community life. Now, Heifetz, Linsky, and coauthor Alexander Grashow are taking the next step. “The Practice of Adaptive Leadership” is a hands-on, practical guide containing stories, tools, diagrams, cases, and worksheets to help you develop your skills as an adaptive leader, able to take people outside their comfort zones and assess and address the toughest challenges. The authors have decades of experience helping people and organisations create cultures of adaptive leadership. In today’s rapidly changing world, “The Practice of Adaptive Leadership” can be your handbook to meeting the demands of leadership in a complex world. 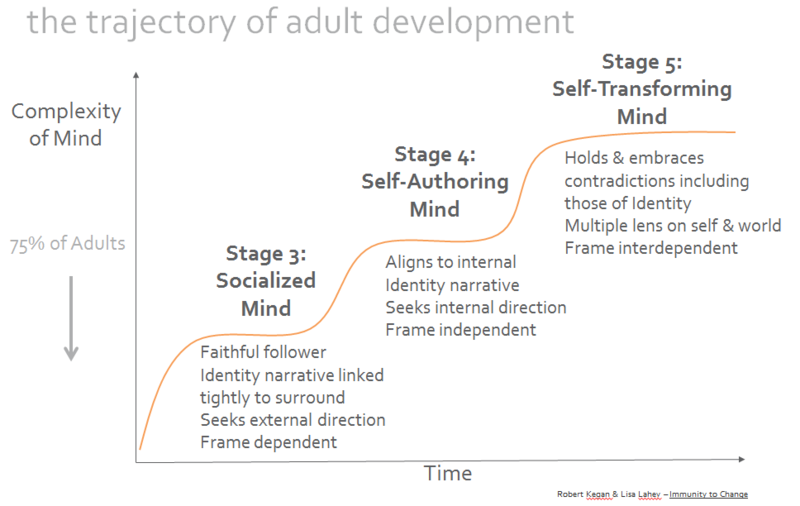 Vertical development in adults is much rarer. It refers to how we learn to see the world through new eyes, how we change our interpretations of experience and how we transform our views of reality. It describes increases in what we are aware of, or what we can pay attention to, and therefore what we can influence and integrate.